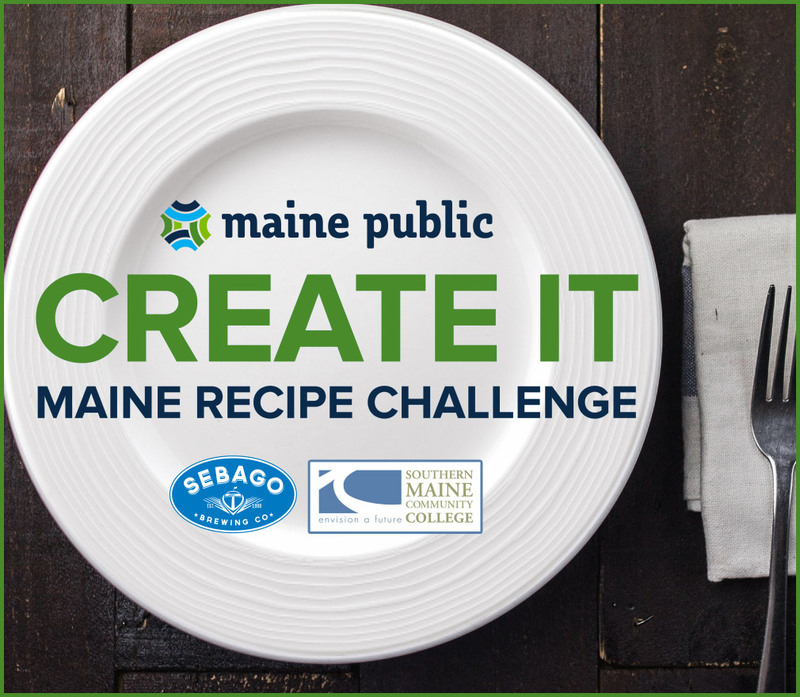 Creativity in the kitchen: Do you have what it takes? 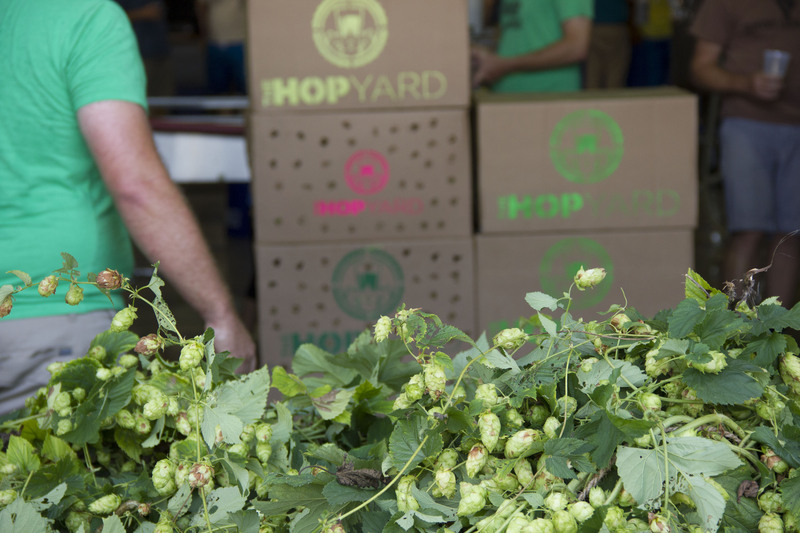 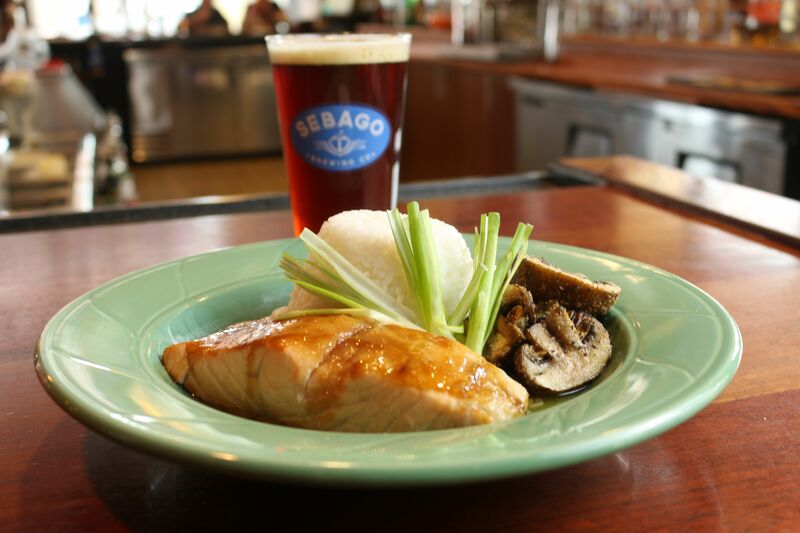 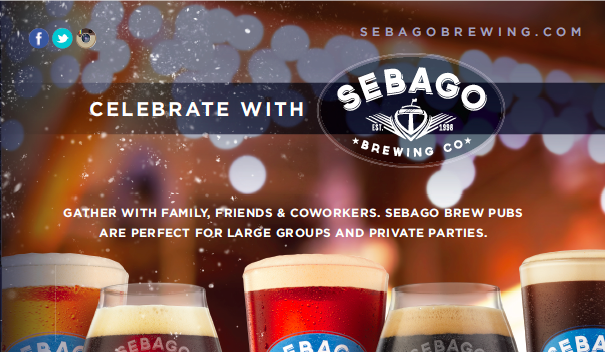 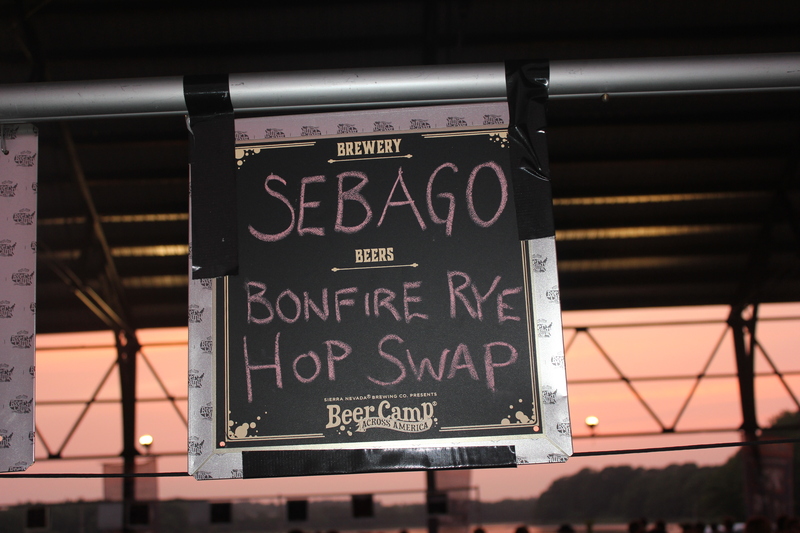 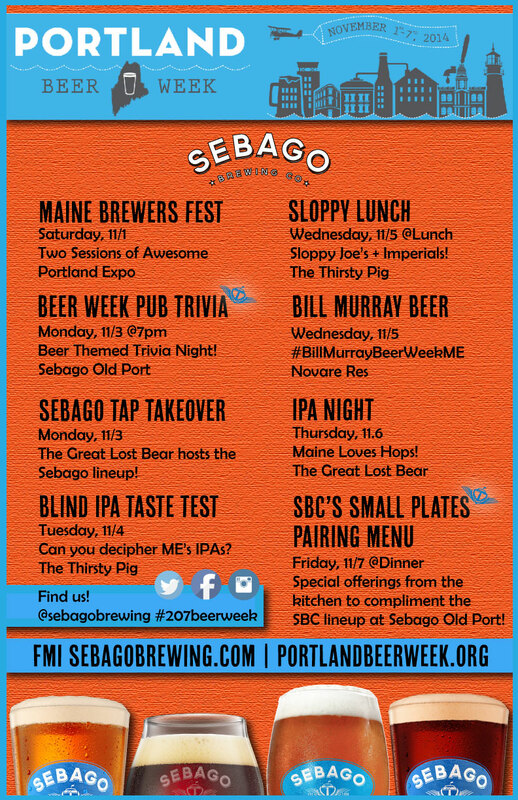 Spend New Year’s Eve At Sebago Brewing! 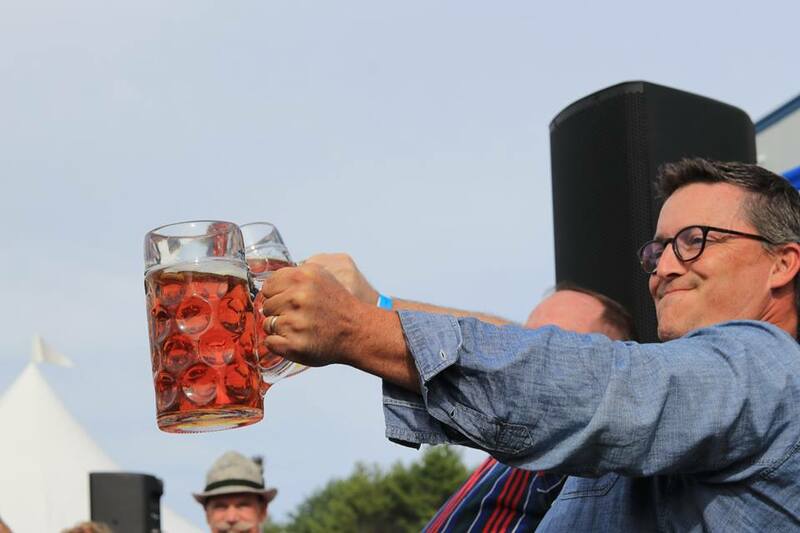 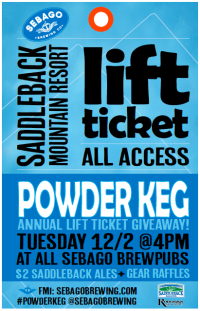 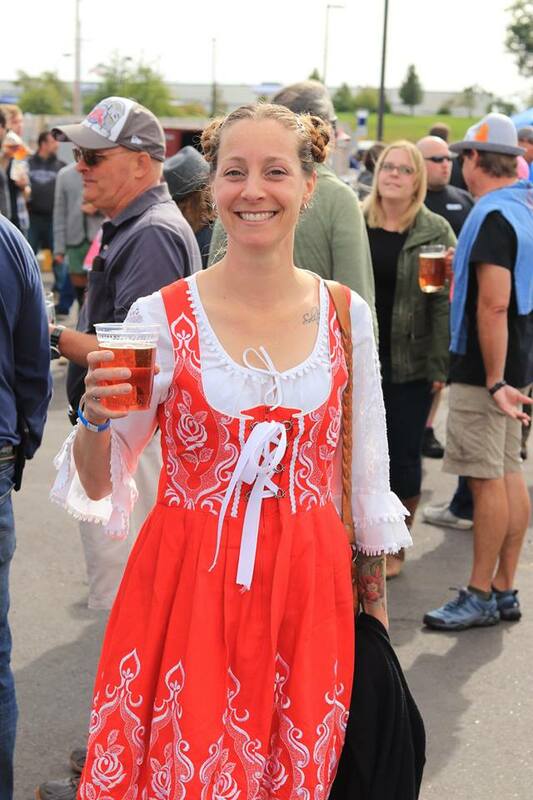 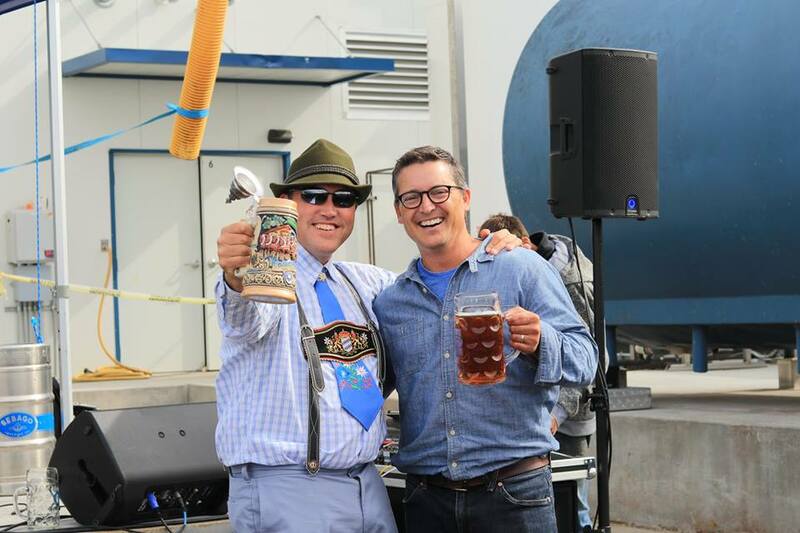 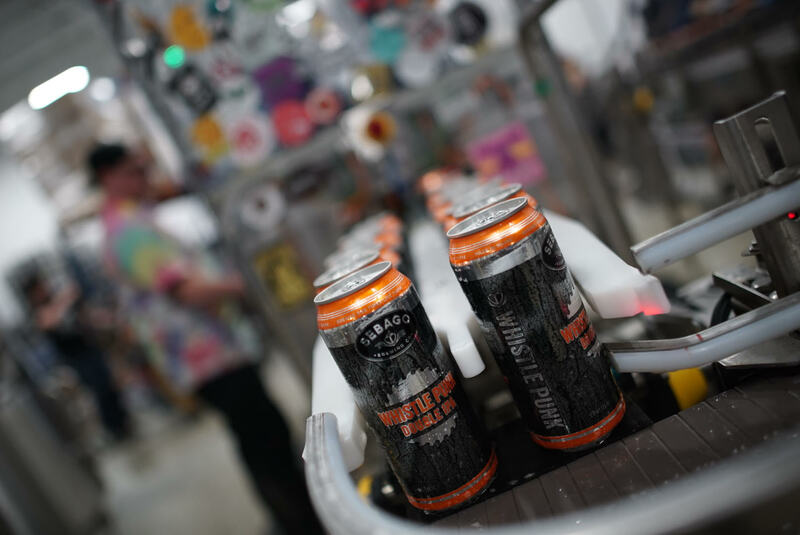 Powder Keg 2014 – Saddleback Lift Tickets, Gear and $2 Beers! 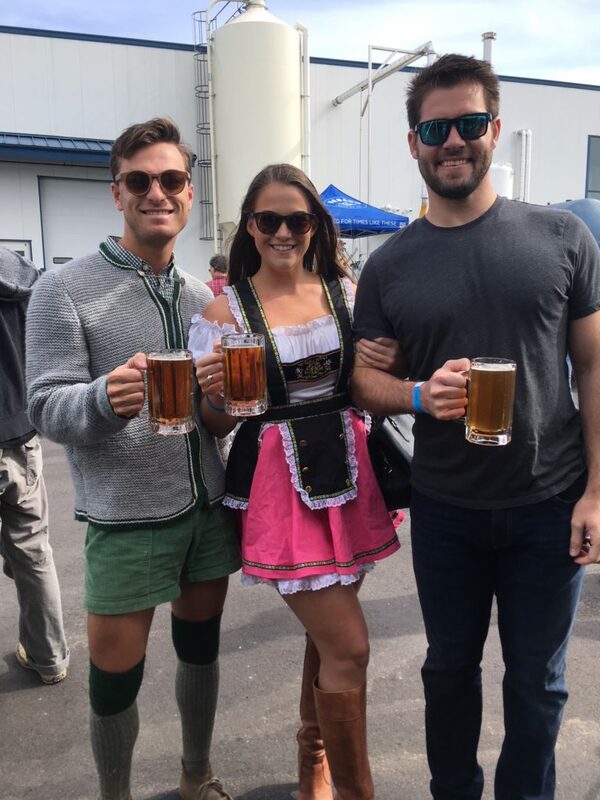 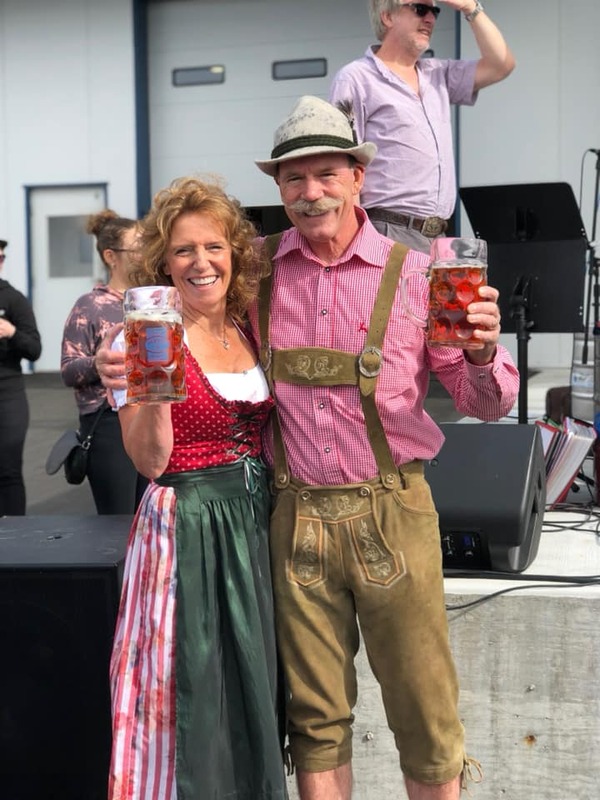 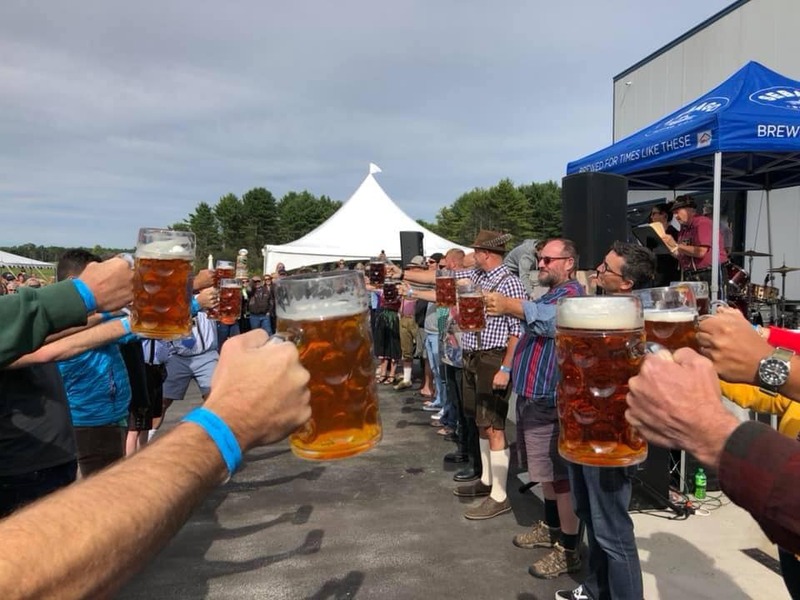 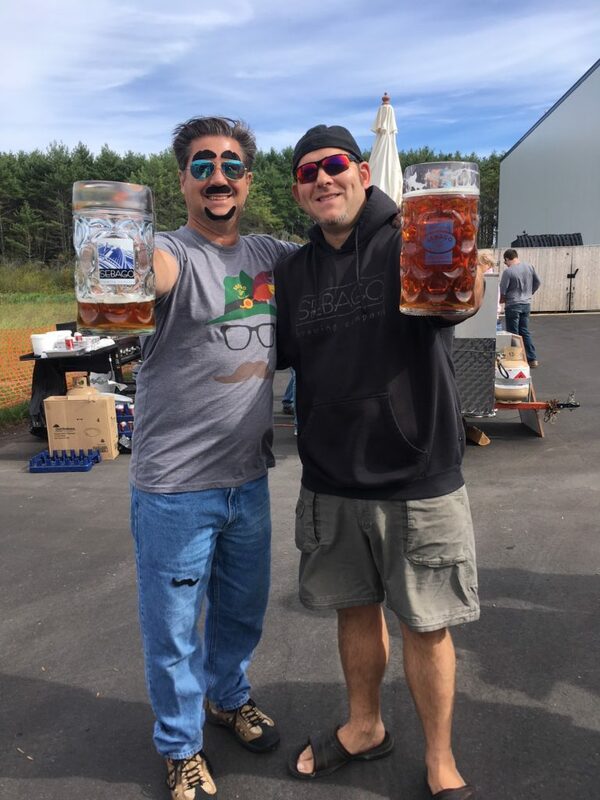 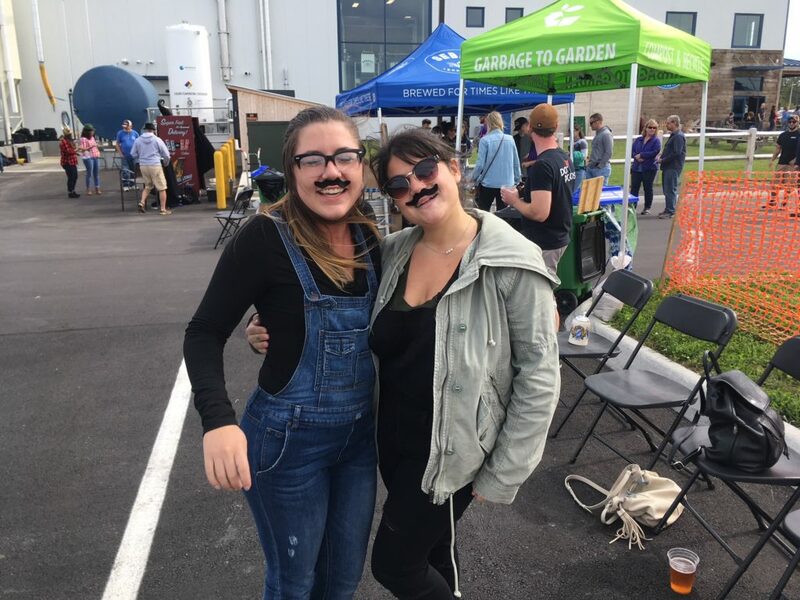 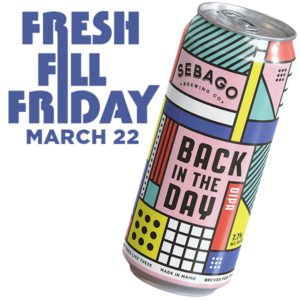 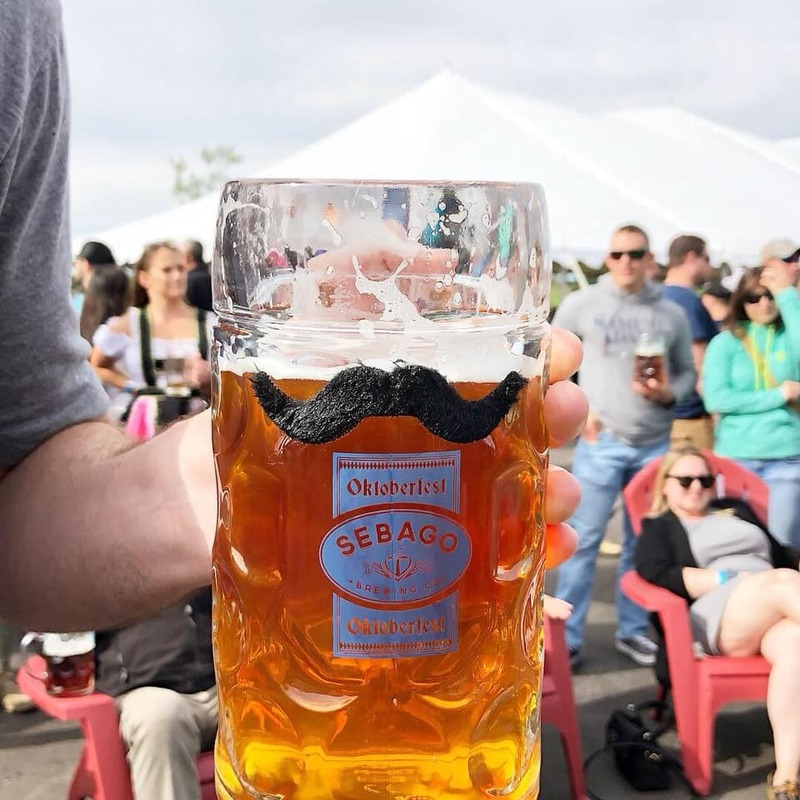 © 2019 Sebago Brewing Company, Inc.